This Jupiter Island marvel is a must see! A secluded whimsical hideaway poised on the sun soaked shores of Hobe Sound, Florida. Boasting three hundred and fourteen feet of private beach this five bedroom/five and a half bathroom masterpiece offers Atlantic oceanfront a views throughout its 8,533 square feet of phenomenal living space. A generous gourmet chef kitchen is graciously equipped with sleek counter tops and a full suite of designer stainless steel appliances. The stunning summer kitchen and dazzling swimming pool will be a crowd pleaser for all! The extravagant home is like a world-class resort inspired jewel. The amazingly crafted marble and hardwood flooring is a designer’s touch. The soaring ceilings flood every room in the home with bright open sunlight. 332 South Beach Road is located in Hobe Sound and is currently asking $14,900,000. This Hobe Sound listing is courtesy of Illustrated Properties MLS#RX-10146621. 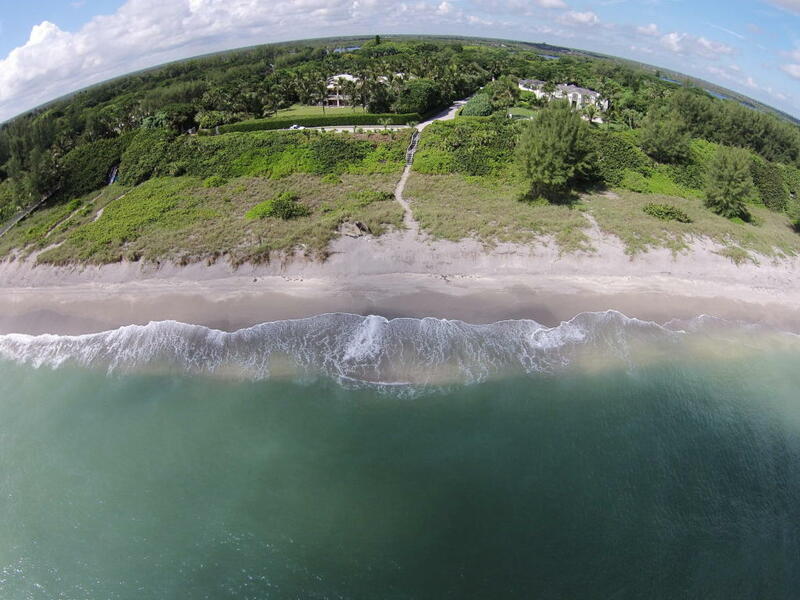 Jupiter Island enclave is an exclusive community nestled between Jupiter and Hobe Sound. Residents enjoy the sense of privacy that only Jupiter Island can offer. The pristine beaches of Jupiter Island are breathtaking. Located just north of Indiantown Road, residents of Jupiter Island also enjoy close proximity to upscale shopping and fine dining at nearby Downtown Stuart and Harbourside Place in Jupiter.